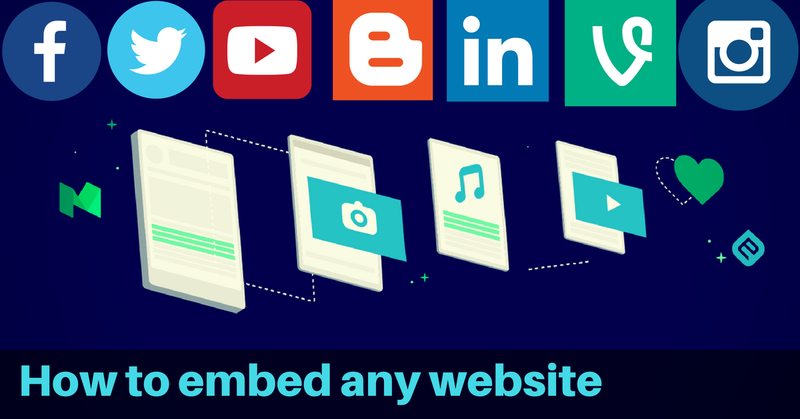 embed.ly is best tool to embed any site. Add embeddable media to your site. The Embed API provides you with a tool to grow by adding media to your site. Give your users the content they are looking for. Use the Embed API to learn what your audience is viewing, sharing and interacting with online.